Time of Awakening... Access to the Spirit World: What do Spirits Look Like? After another Open Circle one of the ladies asked if I had ever seen Spirit and if so what did they look like. When I was a child I was Clairvoyant (meaning I could see spirit). Sometimes I would see them as solid as if you were in front of me and I would only know they were Spirit after speaking to them. I would discover this as I may have turned away for a second, turned back only to find that there was no-one there. Other times when I was seeing a spirit it could almost appear like a hologram as if they are projected onto my view point and I say hologram because I could also see some of their surroundings which was usually in a different time period than the one I was in. This particular style is also what led me to stop seeing spirit as I had an experience which frightened me - I was young and the image was shocking and after that I stopped seeing, I probably wanted to stop seeing to be fair. 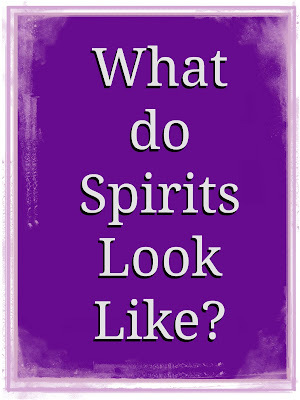 It is a common fact that many children see spirits but lose this ability when they get older. Personally I think it is because as Children we accept what we see, we do not question, rationalise or try to Scientifically prove what we are seeing is real, we just accept it for what it is. In my mediumship spirits come through more as images and pictures rather than someone standing beside me and information comes through more as thoughts being deposited into my head - a bit like when you push money through the slot of a piggy bank. 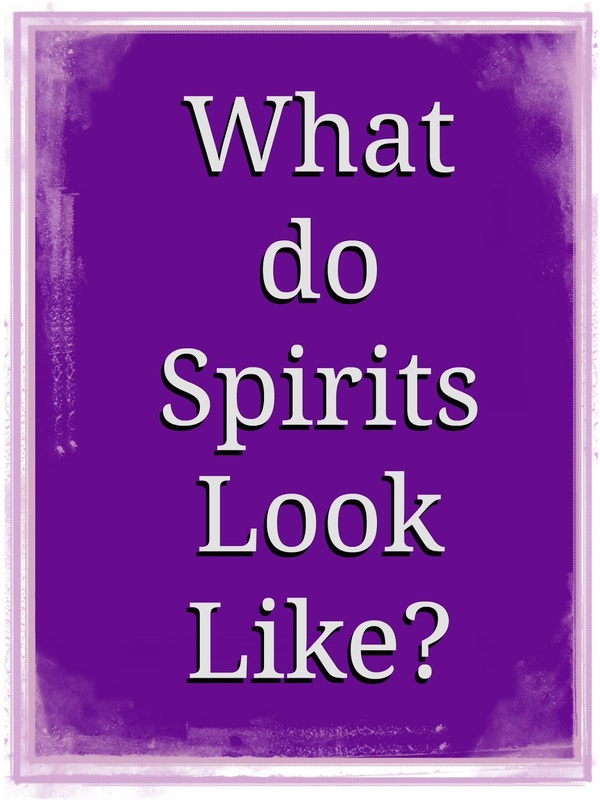 Spirits fascinate me, they still have the same personalities as they had when they were on the Earth Plain, however, they may just understand more, such as seeing the bigger picture. One thing I do know is you see/hear/and feel what you are ready too and it is still possible to open this channel as an adult. However, most of us do not really want to see/hear or feel. We are not quite ready for the experience, as a child the experiences come through and I guess to a certain extent it increases finding out what you can handle. Now do not misinterpret, it is never dangerous and even as a child my experience just freaked me out. And as soon as I did not want to see any more it was instantly removed. But as an adult Spirit almost has to work backwards it is not a case of how much you can handle it is putting aside completely what you have learned as an adult, it is internally quashing the instinct to rationalise and prove and just believe and trust. I am sure you can appreciate that that is more challenging for Spirit, which is why again I think it happens less and less. It is also personal, how one person sees Spirit is not always the same as another. Spirit is really good at working on finding the best way to communicate with you. There are a number of resources on improving your Psychic ability from meditation through to various exercises. There are also a number of ways to learn via reading, watching dvd's, listening to cd's etc... It it best choosing the method that resonates with you the most.